Are you looking for a good church? At Oak Grove, we are committed to three core values: Loving God, Loving Families, and Loving Life. Jesus said, "I have come that they may have life, and have it to the full" (John 10.10). Jesus cares deeply about your personal spiritual growth and the growth of your family. So do we! We are located just off Interstate 75 at exit 221 (Jonesboro Road) in McDonough, Georgia. FAMILY MINISTRY NIGHT is every Sunday event from 6 - 7:30 PM. We have three, family-oriented ministries that meet on Sunday evening to strengthen your faith, enrich your family, and give you the practical tools to have a full life in Christ. 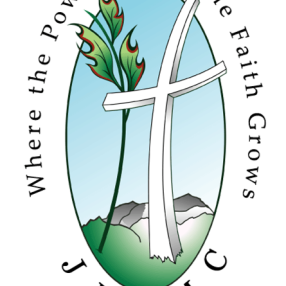 Faith Fellowship is our adult spiritual & relationship growth group that focuses on our relationship with Christ and relationships with others, especially family. Meeting at the same time are Royal Rangers and MPact girls, the premier, most sought after boys' and girls' mentoring programs. 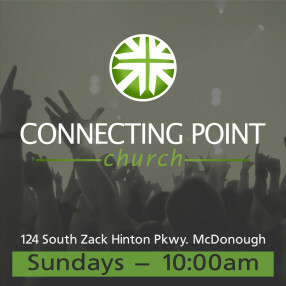 Even if you are a member of another church and are looking for Sunday evening ministries that will enrich your families, you are more that welcome to join us with no pressure to leave your home church! 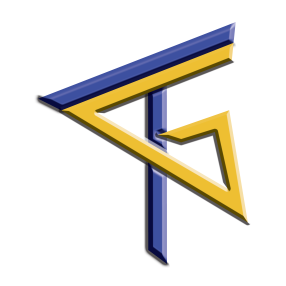 Join Barnzee (our youth pastor) and the Fallout gang for an incredible night of worship, spiritual growth, and fun every Wednesday evening. Go here? 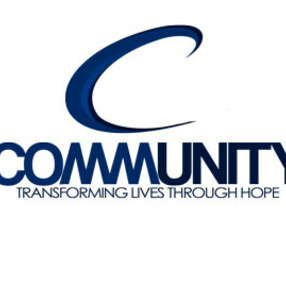 Tell us why you love Oak Grove Community Church. Visited? Tell us what a newcomer can expect. 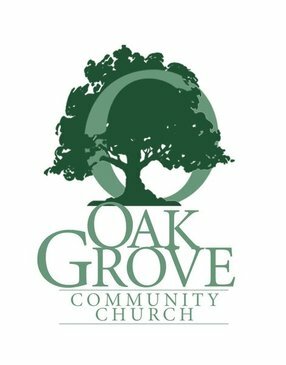 Enter your email address to receive an informative welcome email from Oak Grove Community Church.